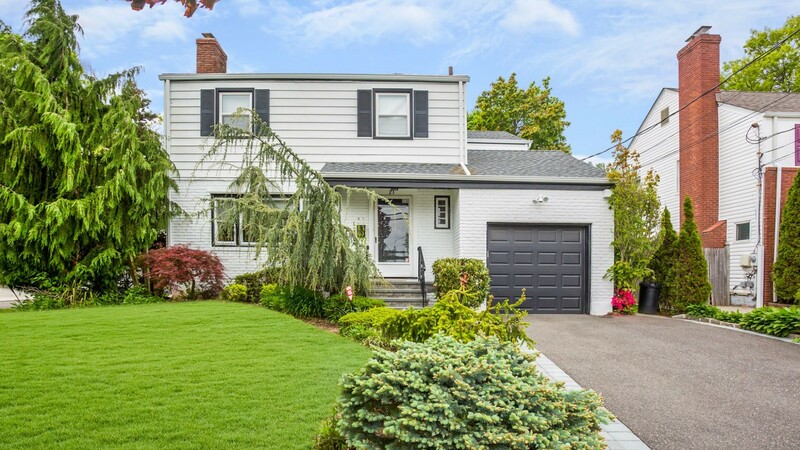 A Rare Gem,Pristine Colonial,4 Br's On 2nd Fl,New Baths,New Kitchen,New Roof,Newly Finished Basement,New Led Lighting,Beautifully Landscaped, New Driveway, Nothing To Do But Move Right In! Walking Distance To Lirr Low Taxes!!! !